Note: This post is part two of a series. To read part one, please click here. 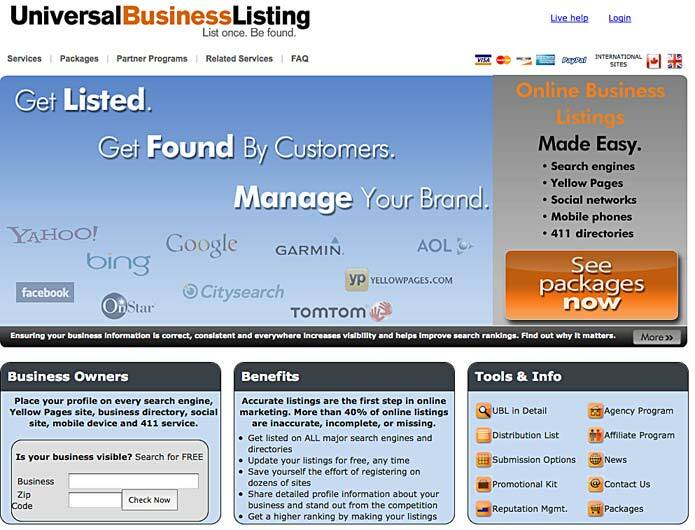 Step 2: Visit Get Listed.org and claim your listings. 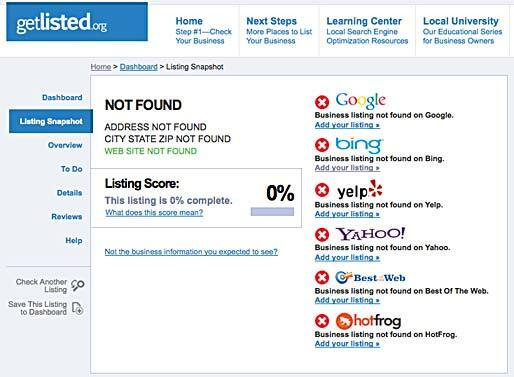 Claiming your listing gives you control over how the search engines index you and prevents spammers from hijacking it. 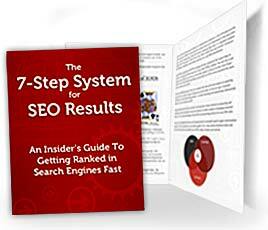 It may also improve your search engine rankings and bring you more trafﬁc. Get Listed.org is free, simple and easy to use. 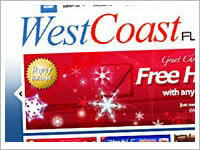 Visit their page, enter your business name and ZIP code, and it will help you out. 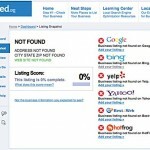 Get Listed is your one-stop shop for improving your listing rating on Google, Yahoo, and other search engines. 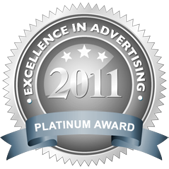 After you have entered your business name and Zip, it will tell you how you are doing on the big daddy search engines. Since it’s important to be present at the various touch points across the internet where potential customers may find you, we want to be sure to list our business on each of these websites and ensure that the information listed is clear and accurate. sites! Some directories take a couple of weeks to verify your listing. Once youʼre veriﬁed on these sites, you can enhance the relevance of your listing by adding citations. A citation is any reference to your local business, which may include details like your contact info and address. 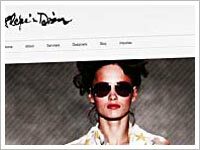 Having numerous citations from directory sites is a HUGE help in letting the search engines know that youʼre a real, legitimate company, and they will index your business higher! Be sure to create proﬁles on these sites as well, as it will generate more citations and leads for your business. Not all of them are free to sign up, however. 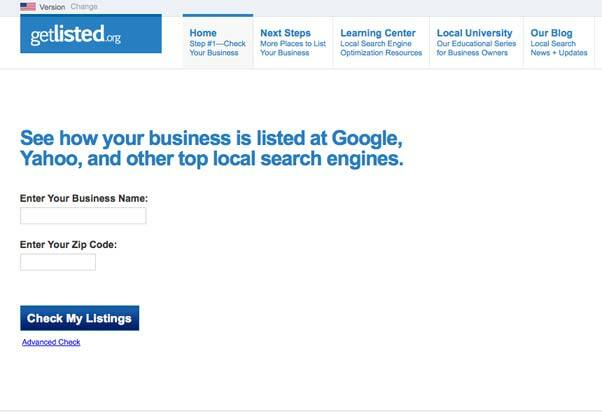 Step 3: Get your business listed in ALL of the local directories. This is the next step, and if you haven’t yet seen a result in Google or anywhere else, this is a BIG reason why. This can make the difference between your site being listed 20th or 2nd. What if I told you…. 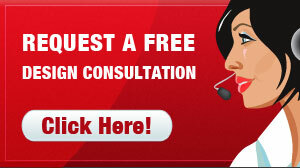 you had to register your business in 140 local business directories? 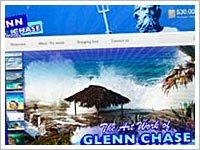 This will put your internet marketing on steroids once you sign up, because you can be found almost anywhere people search for your products and services. And recent data shows that over 50% of Google searches are performed from a mobile device. Be out everywhere where people can find you – especially in the less crowded, less competitive spaces.